 Fundraiser Code can be used at any of the 3 Pay Stations (the code cannot be used by any FastPass member).  3. Enter the Fundraiser Code: 196 (before you pay), then insert cash or a credit or debit card to pay and 30% of that sale will automatically go to Komen East TN, Tri Cities. 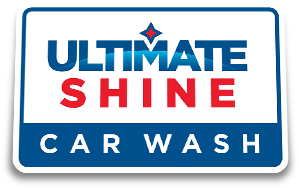  Friendlier on the environment than a driveway or parking lot car wash.
 Customers can wash as many times as they want using the Fundraiser Code between the scheduled dates.  The more you publish your code and have people wash, the more you will make! Great for Schools, Sports Teams, Charities and any other Non-Profit Organizations!